For a woman, there’s nothing more personal than her relationship with her hair. But yet we heat it, style it, and do more to it than we probably should. 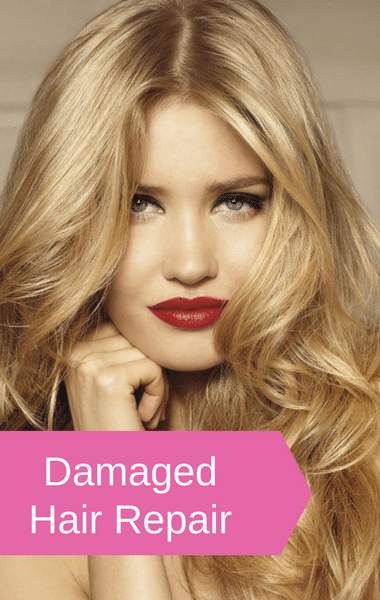 For that exact reason, Dr Oz revealed his damaged hair repair and the one product that can erase the damage in no time – L’Oreal Total Repair 5. But first, he sent his girl Rhenotha to talk to real woman about their relationship with their hair. Just about everyone admitted to damaging their hair with styling tools and products. Fortunately, Dr Oz partnered with L’Oreal Paris to bring women the information they needed about taking care of their hair.